A collage of a West Riding of Yorkshire home, produced by a primary school pupil in the 1970s, and reproduced courtesy of the National Arts Education Archive. Alexander Bradshaw Clegg was educated at Long Eaton Grammar School and Bootham School – a Quaker School in York. He then went on to study Modern Languages at Clare College, Cambridge. Clegg attributed his own Cambridge Modern Language education and his subsequent experience as a grammar school teacher and administrator, as having shaped his sense of surprise and alarm when first confronted with the pedagogy at Steward Street Primary School in Birmingham. He had not witnessed creative approaches to primary education before visiting this school in the early 1940s and his awareness that the children were 'utterly engrossed and absorbed in what they were doing' shaped his approach to educational administration when he took on the role of Chief Education Officer for the West Riding from 1945-1974. Reflecting back on the educational assumptions he was striving to change Clegg observed: 'We denied children the right to learn by choosing and discriminating and forming judgments themselves ... It was as if a herdsman drove his herd down a long and narrow alley with six foot walls on either side and then remarked what intelligent beasts they were for going in a dead-straight line.' (Revolution in the English Primary School, 1971). The project 'Sir Alec Clegg Revisited' was responsible for several seminars which run during 2017. These gatherings brought opportunities to discuss memories and experiences of being both a pupil and a teacher in the West Riding between 1945 and 1974. 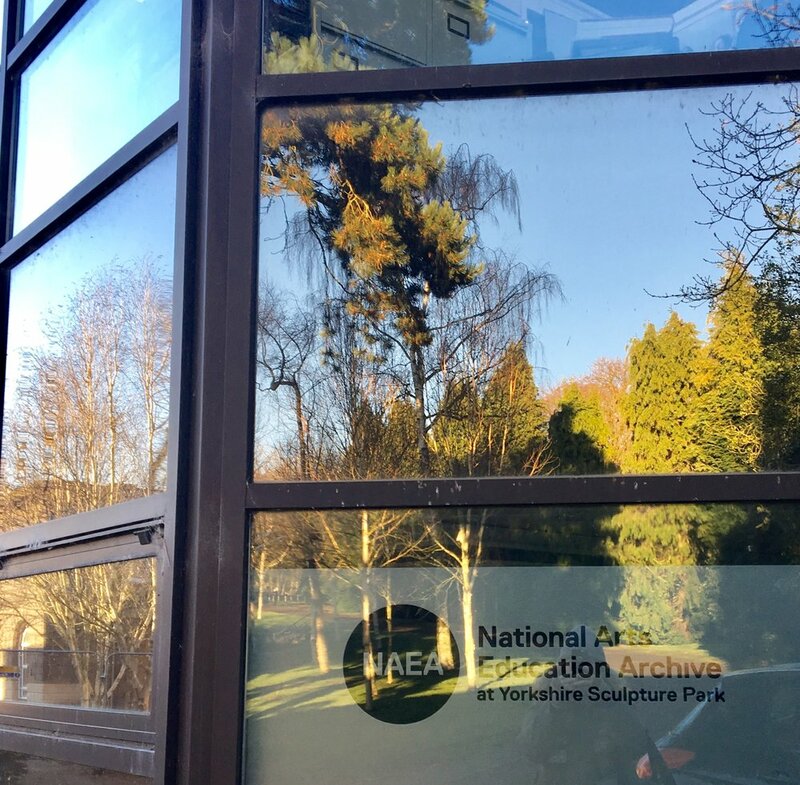 The first seminar took place in the Lawrence Batley Centre at the National Arts Education Archive, West Bretton, Yorkshire on 25 January 2017. The seminar was attended by Sheila Mackie, Nora Carlile and Paul Rhodes, all of whom worked as teachers in the West Riding Education Authority; writer and broadcaster Ian Clayton who was taught by these three educators at Girnhill Infant School, Featherstone, Yorkshire; Allie Mills, who is working on a PhD on Alec Clegg at the University of Huddersfield; and Cathy Burke, Peter Cunningham and Lottie Hoare from the University of Cambridge. 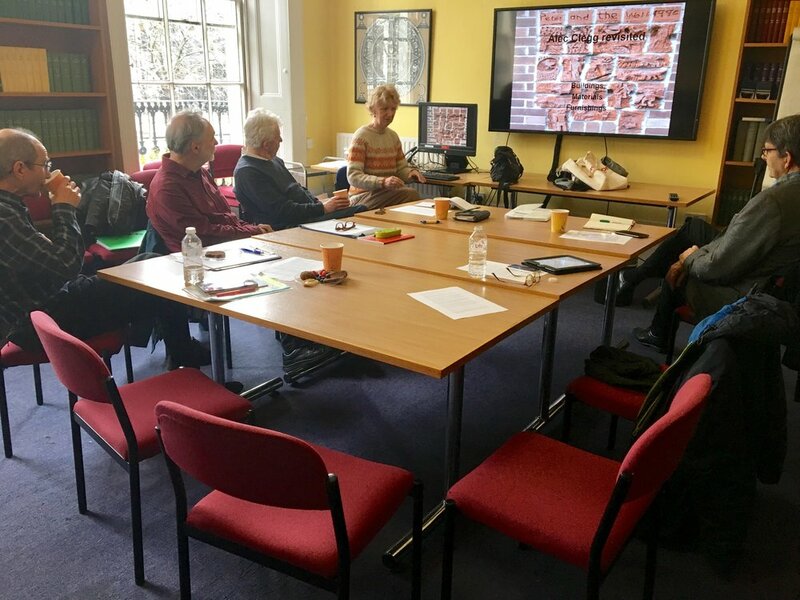 The second project seminar took place on the 8 March 2017 at the Thomas Coram Research Unit, UCL Institute of Education, London. It was attended by Catherine Burke, Peter Cunningham, Michael Fielding, Lottie Hoare, Ken Jones and Martin Lawn. The next seminar Children in Distress: past precedents and current experience took place at the Faculty of Education, University of Cambridge on Saturday 15 July 2-5pm. Taking as its starting point Alec Clegg and Barbara Megson's 1968 publication 'Children in Distress', the seminar addressed contemporary concerns in education for the well-being of young people. 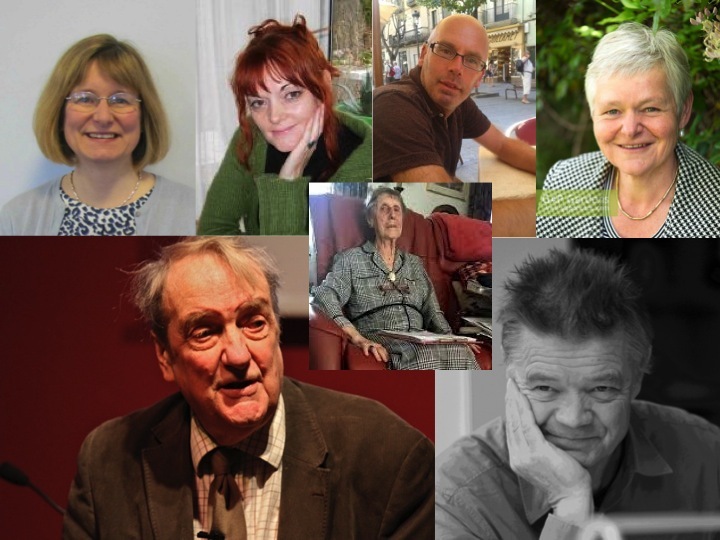 Contributors included: Sir Tim Brighouse (Former London Schools' Commissioner), Dr Carl Emery (University of Manchester), Dr Carrie Herbert MBE (Red Balloon Learner Centre Group), Caroline Peet (Queens’ Federation) & Alison Roy (Child and Adolescent Psychotherapist). The architect and son of Alec Clegg, Peter Clegg and surviving co-author of the 1968 publication, Barbara Megson, also gave short presentations. Over 40 people attended and we thoroughly enjoyed both the invited speaker's presentations and the ensuing discussions. Our final event marked the 50th anniversary of the Plowden Report on Saturday 18th November at the NUT headquarters, London. The four images above show firstly some of Alec Clegg's publications next to a hyacinth. Clegg is often remembered for quoting the ‘Loaves and Hyancinth' rhyme remembered from his Aunt's own home and subsequently inscribed in stone at Bretton Hall teacher training college: 'If thou of fortune be bereft, And of thine earthly store hath left, Two loaves, sell one, and with the dole, Buy hyacinths to feed the soul.' 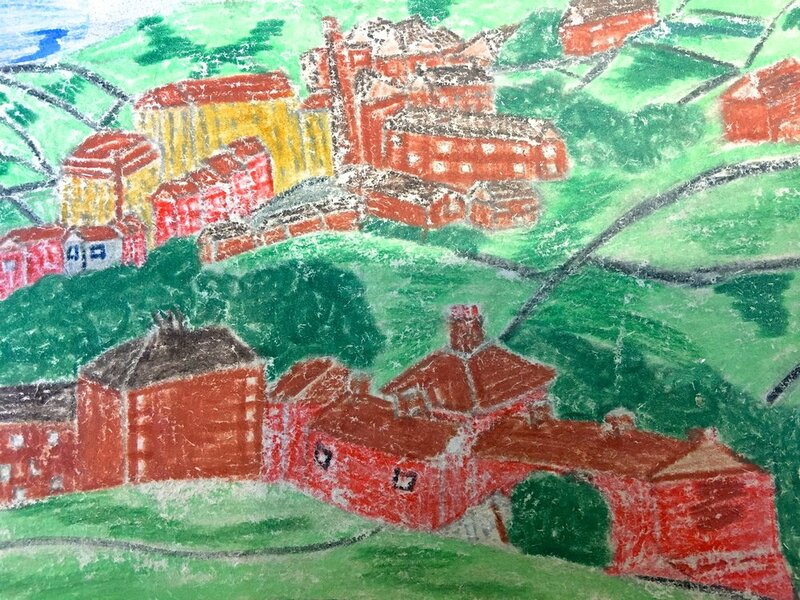 The next image is another image of Yorkshire landscape by a pupil during the 1970s, again reproduced courtesy of the National Arts Education Archive. The final two images show inuit craft tools which are one example of the ethnographic study sets that were loaned to schools in the West Riding under Alec Clegg's leadership and lastly the reflection of trees in the window of the National Arts Education Archive. Conversation on the 25th January at the NAEA seminar, from left to right: Ian Clayton, Paul Rhodes, Nora Carlisle and Sheila Mackie. Sheila Mackie and Allie Mills having lunch after the NAEA seminar. (Top Left and Right) Seminar on 8th March 2017 at Thomas Coram Research Unit, UCL IoE, London. Photographs show Peter Cunningham, Michael Fielding, Martin Lawn, Catherine Burke and Ken Jones. (Second Left) Some of the book covers chosen by Peter Cunningham while he was looking through Alec Clegg's book collection of publications relating to Children in Distress. He subsequently put together a display of books for the seminar on that topic at the Faculty of Education, University of Cambridge, 15 July 2017. (Second Right and Third Left) Details from the flyer promoting the Children in Distress seminar. (Third Right, Bottom Left & Right) Photographs from the 15th July Seminar at the Donald Mcintyre Building, Faculty of Education, University of Cambridge and images of our invited speakers Caroline Peet, Alison Roy, Carl Emery, Carrie Herbert, Tim Brighouse, Peter Clegg and centre, Barbara Megson.